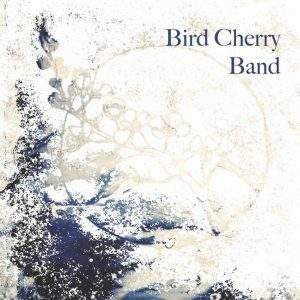 Bird Cherry Band’s debut out now! We’re happy to announce that we’ve released Bird Cherry Band! 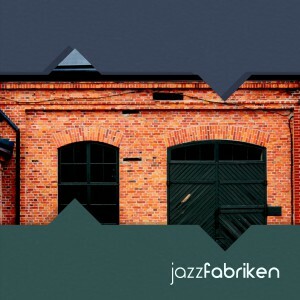 Modern jazz filled with quirky turnarounds, odd meters and eerie soundscapes.